(Lot of 3) PCBs w/ ZiLOG Z84C9010VSC CPU PCBs from Matrix Platemate 96-384 . New Life Scientific, Inc. 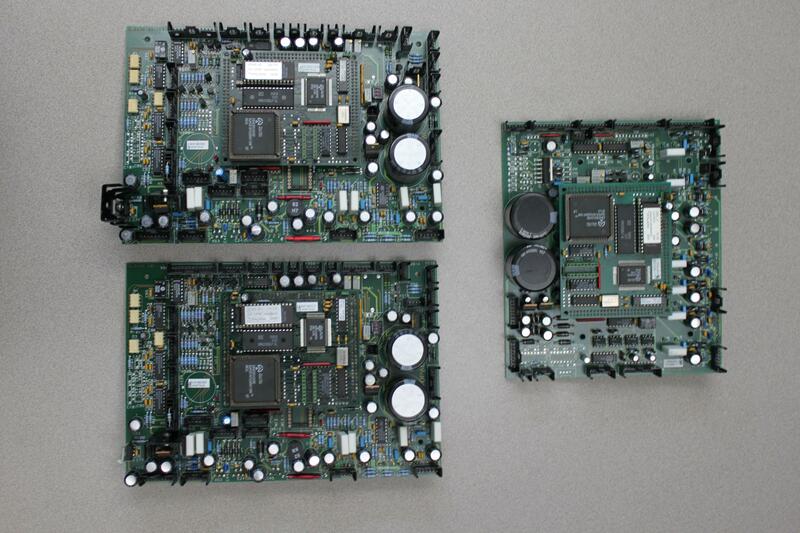 These three PCBs were removed from a non-functioning Matrix Platemate 96-384. Each board contains a ZiLOG Z84C9010VSC CPU. One of these boards has a broken tab on one of the input connectors. These products are protected by our 90-day warranty.